headed into their garage and started sewing. products that people can rely on and do it well. BRAVO 2.0 BACKPACK - The ultimate urban rolltop. 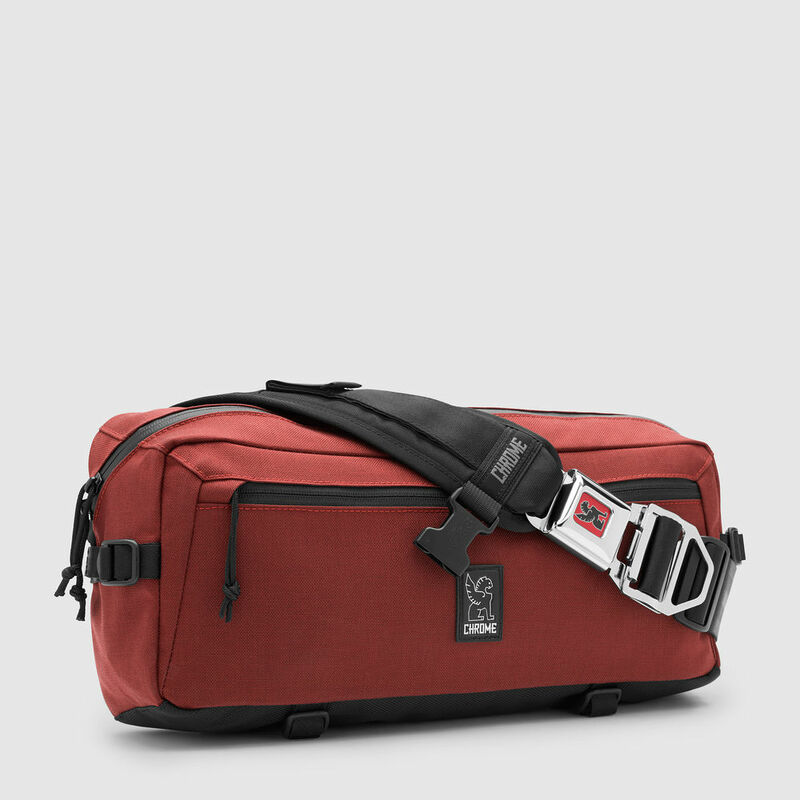 Features a welded-waterproof main compartment, integrated padded laptop sleeve and cross-compression straps. BARRAGE CARGO BACKPACK - Their compact 100% welded-waterproof rolltop with versatile cargo net compression system and iconic seatbelt buckle. Made in USA. Guaranteed for Life. URBAN EX ROLLTOP 28L BACKPACK - An expanded version of our 100% waterproof, tough as nails pack. The best commuter dry bag on the streets. URBAN EX ROLLTOP 18L BACKPACK - Compact, 100% waterproof, tough as nails. The best commuter dry bag on the streets. URBAN EX DAYPACK - Tough and spacious, a water resistant backpack built for the urban commuter. 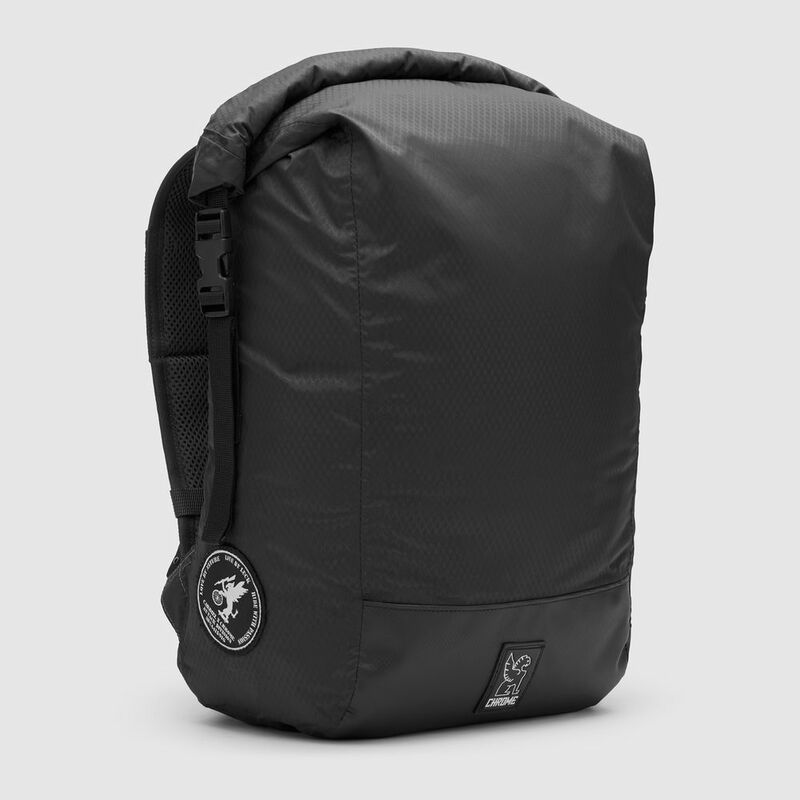 THE CARDIEL ORP BACKPACK - The Operation Readiness Pack, (O.R.P) is a ultra-light, water-resistant, seam-taped, roll-top backpack. Perfect for daytrips. Internal back pocket fits 13" laptop sleeve. URBAN EX GAS CAN 22L BACKPACK - Rugged, lightweight, boxy, 100% waterproof. KADET NYLON MESSENGER BAG - The Kadet is a compact messenger-style sling bag constructed with military grade materials. It's built to carry your essentials in a small, comfortable, lightweight pack. THE WELTERWEIGHT KADET MESSENGER BAG - A lightweight version of our super-compact sling bag with the same Chrome toughness we build into every bag. CITIZEN MESSENGER BAG - Original. Iconic. Their medium-sized messenger bag with quick-release seatbelt buckle. Made in Chico, CA. Guaranteed for Life. METROPOLIS MESSENGER - Original. Iconic. 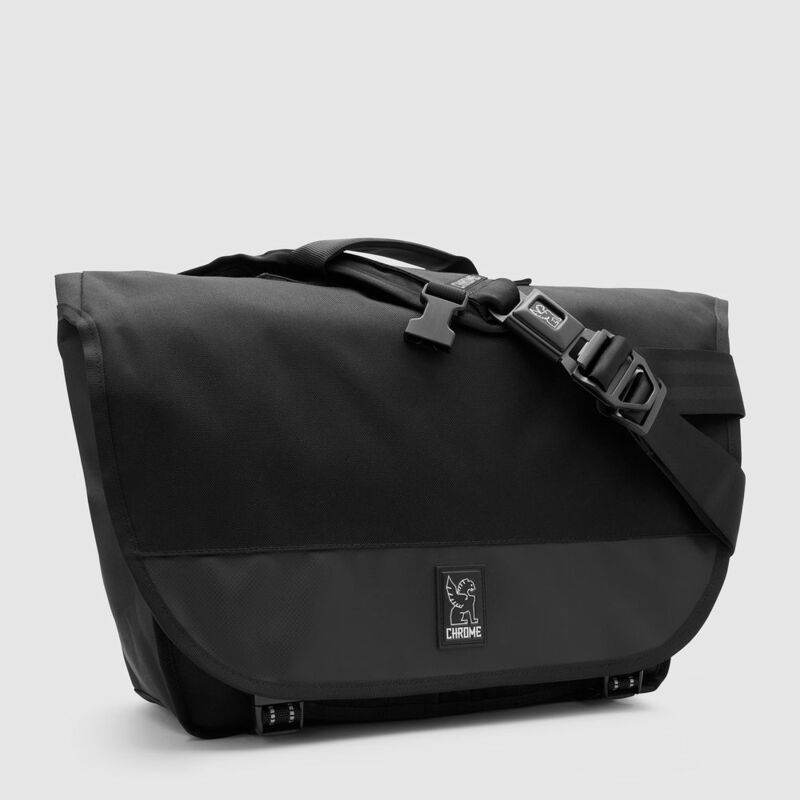 Their largest messenger bag with quick-release seatbelt buckle. Made in Chico, CA. Guaranteed for Life. BURAN II MESSENGER BAG - Their medium-sized laptop messenger bag with integrated laptop sleeve, enhanced organization and briefcase handle. The most unsuspecting laptop bag. Ever. Guaranteed for Life.